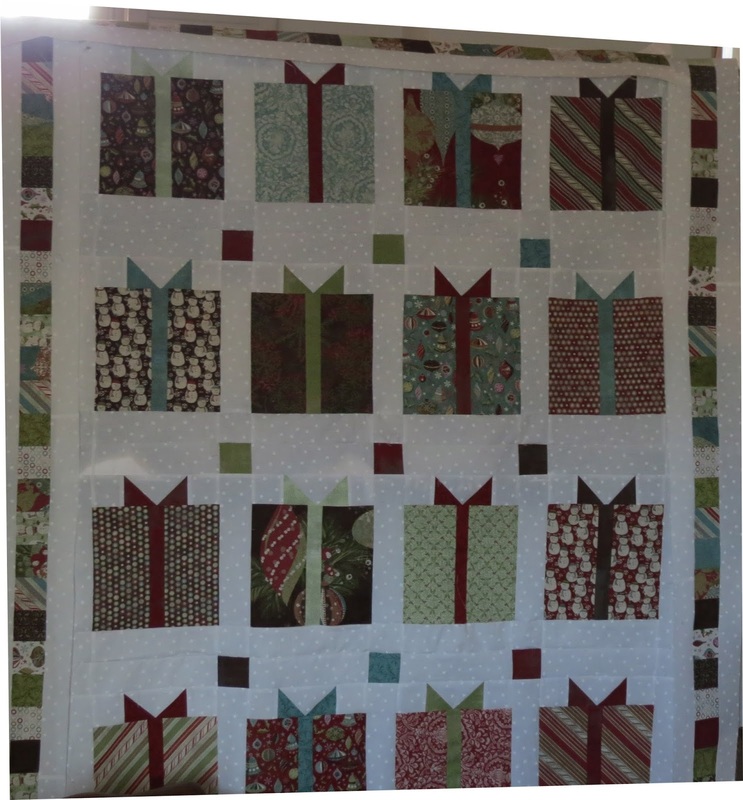 I finally finished piecing the flurry border for the Christmas quilt. The piecing wasn't the hard part, the ironing of these borders and ironing the seams to the center dark was the pain. I think it took longer to iron thenm than piece the borders. 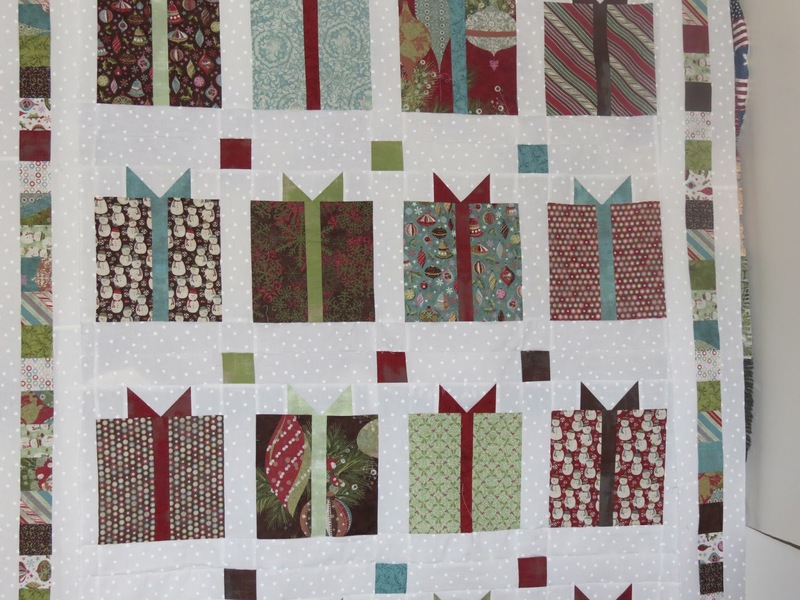 However, I like the outcome next to the flurry quilt. The photos below do not have the borders attached, just hanging next to the quilt center. Next up, squaring the center, finding the corner blocks and attaching the borders. I'm thinking I should be done this month!